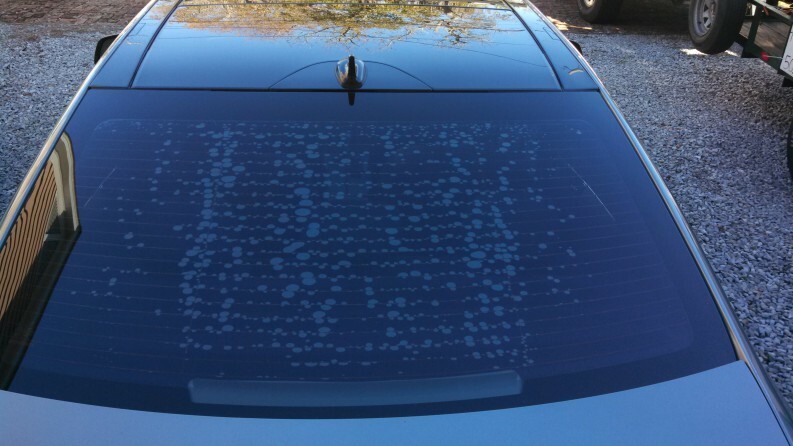 Buying Cheap Window Tint Cheap window film can fail prematurely. Not only does it look bad, it makes it very hard for the driver to see. Safety first! Glass Wrap Window Films only install top quality window tint, covered with a lifetime, nation-wide warranty. Don’t let this happen to your $40k new Mercedes.